Looking for a HPI, LEED, BREEAM or WELL Accredited Professional? 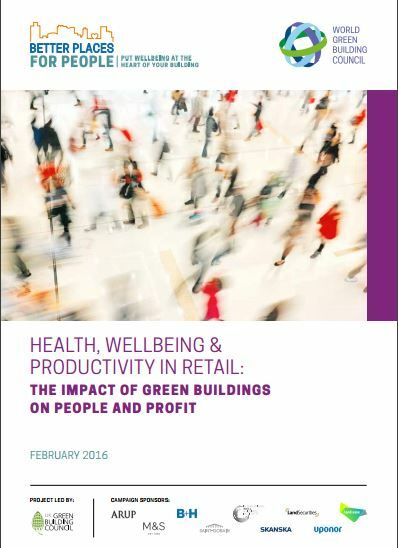 It is becoming increasingly clear that there are sound business reasons as to why Green Building is a good investment. 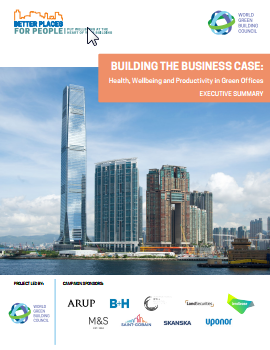 A number of reports released over the past three years confirm that certified green buildings have a higher value and rental premium than non certified space. Whilst the markets of Europe and particularly Australia already clearly show this value premium, it will become increasingly evident in Ireland. You also need to be aware of the Near Zero Energy standard. If you are planning a building in 2016 that will not reach completion until after 31st December 2018 you are taking a risk if it does not comply with the Near Zero Energy Standard. For more information on this see here. nZEB is now in force so what’s next? 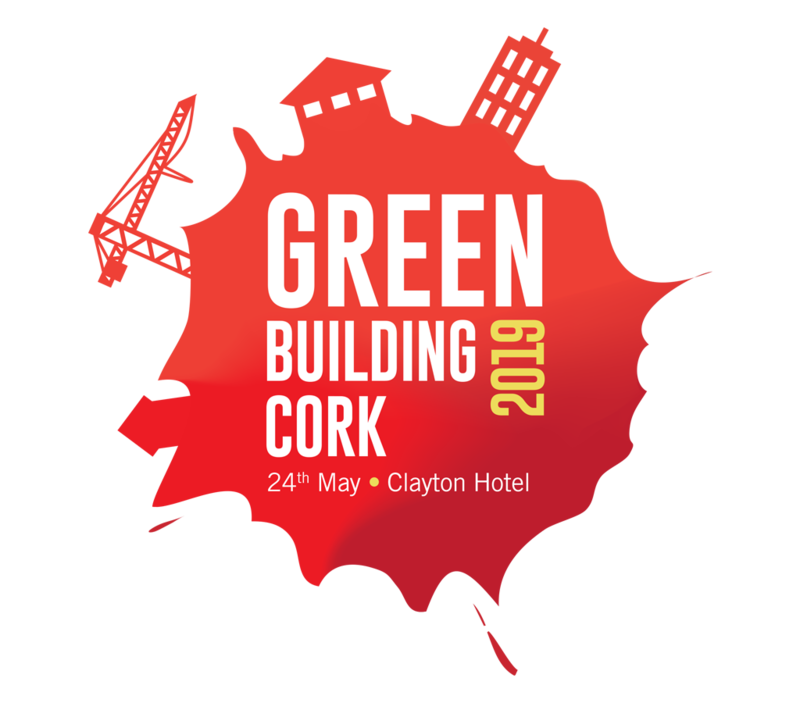 Green Building Cork explores what the next iteration of Building regulations needs to look like. Join us to gain insights into the latest green building trends and network with green building professionals. 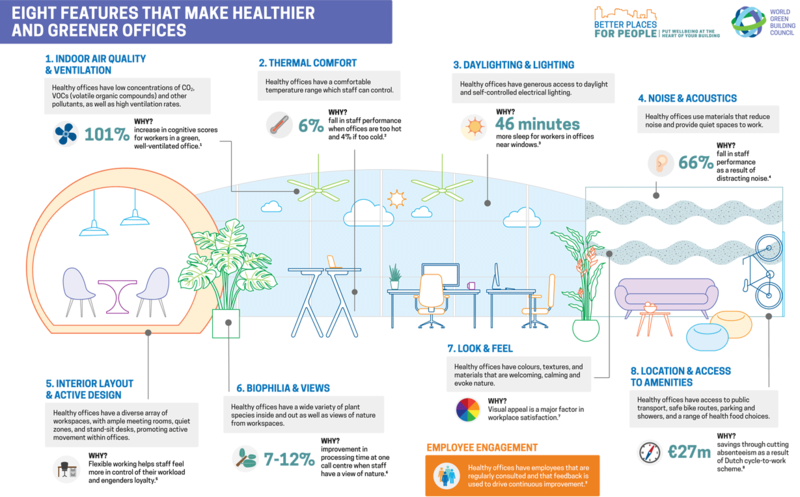 2016 WGBC releases new report on Health Wellbeing and Productivity in office buildings. 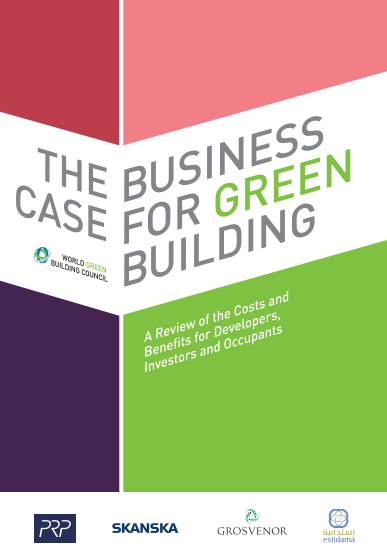 Is it possible to attach a financial value to the cost and benefits of green buildings? 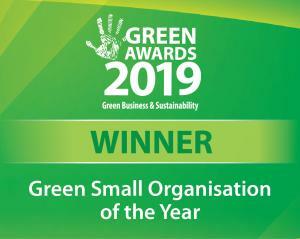 The Irish Green Building Council is a not for profit company limited by guarantee registered in Ireland. Registered Number: 492948. Registered Office: 19 Mountjoy Square East, Dublin 1. Director(s): Refer to About Us pages. Sign up to get all the latest news on events, policy documents and training opportunities from IGBC. Username Password Remember Me	 Not registered? Lost your password?